Tarmac, the company delivering highways services on behalf of Norfolk County Council, is recruiting six apprentices in the county as part of a nationwide programme set to create 100 new apprenticeships in 2018. There are five highways operatives vacancies available and one commercial higher apprenticeship opportunity. A comprehensive, 24-month programme will provide the successful candidates with a combination of vocational education and practical on-site training across Norfolk from experienced technical experts. Since Tarmac began delivering highways services for Norfolk County Council in 2014 fourteen young people have progressed through its local apprenticeship scheme as part of the company’s commitment to supporting and training talented young people across the county. Tarmac is also an active supporter of the Norwich 4 Jobs initiative and provides work placements, CV workshops and other support to help young people across the county with their employment journeys. Tarmac is responsible for Norfolk County Council’s ongoing highways maintenance programme and delivers services including surfacing works, bridge and structures maintenance, gully cleansing and grass cutting. 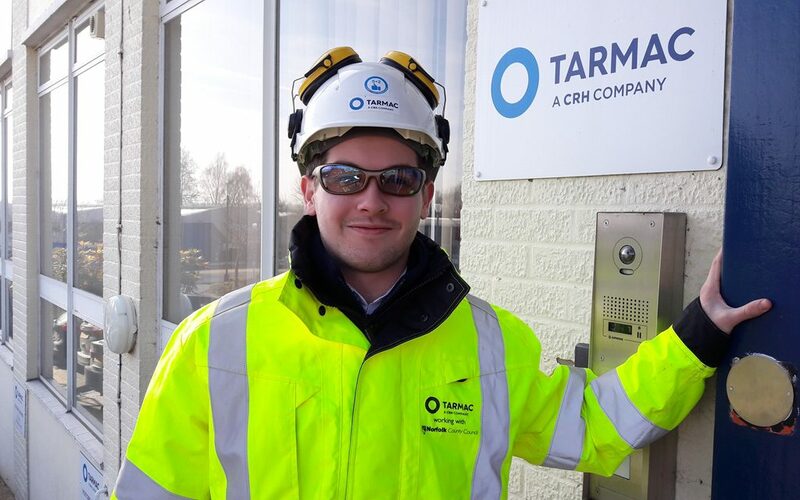 For more information on the vacancies please visit https://tarmaccareers.com/apprenticeships/ or click here to apply.